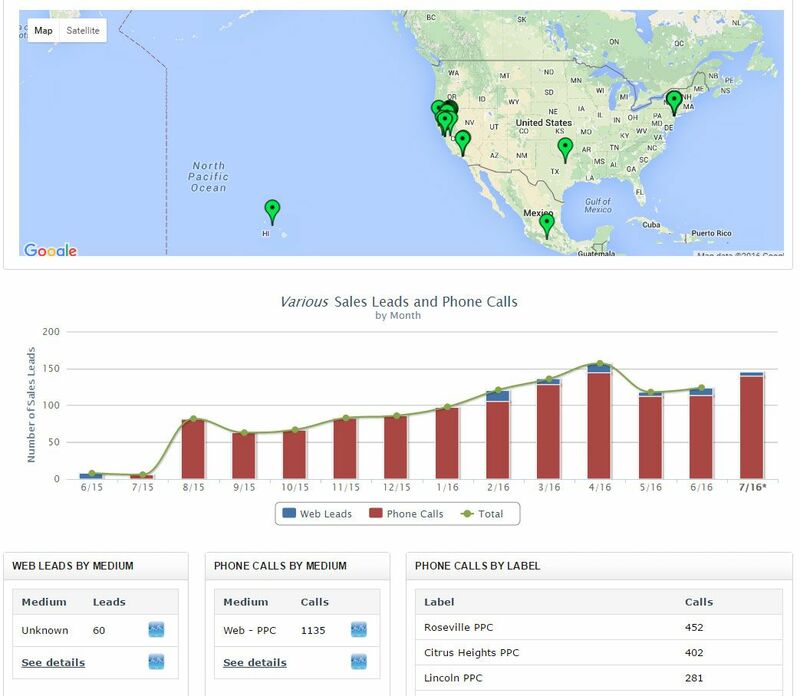 Over 476 inquiries through their SEO strategy with phone & lead tracking. Over 1200 inquiries through their PPC strategy with phone & lead tracking. TOP TEN for 20 keywords. 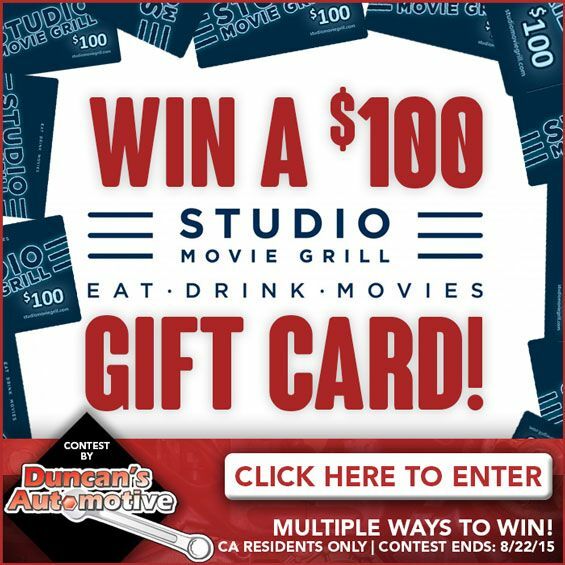 Duncan’s Automotive’s customers come from a 5 mile radius of their 3 shops in the greater Sacramento area. With this in mind, we weighed their digital strategy heavily on local online marketing through PPC, SEO, Local Listings Plus and a Social Media Marketing strategy that engages their local community. Duncan’s uses a CRM that is specific to the automotive repair industry, but also sends out email marketing campaigns for special promotions. They also utilize Social Media Contest to spike their online engagement in social media channels.